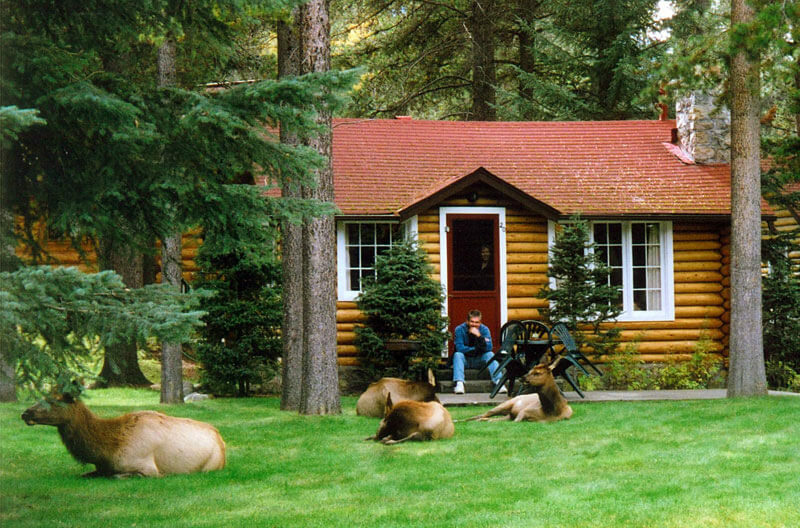 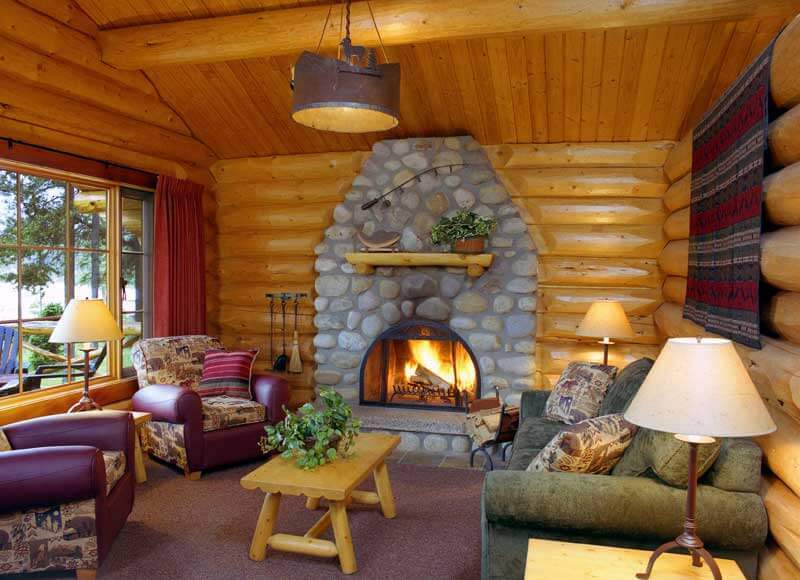 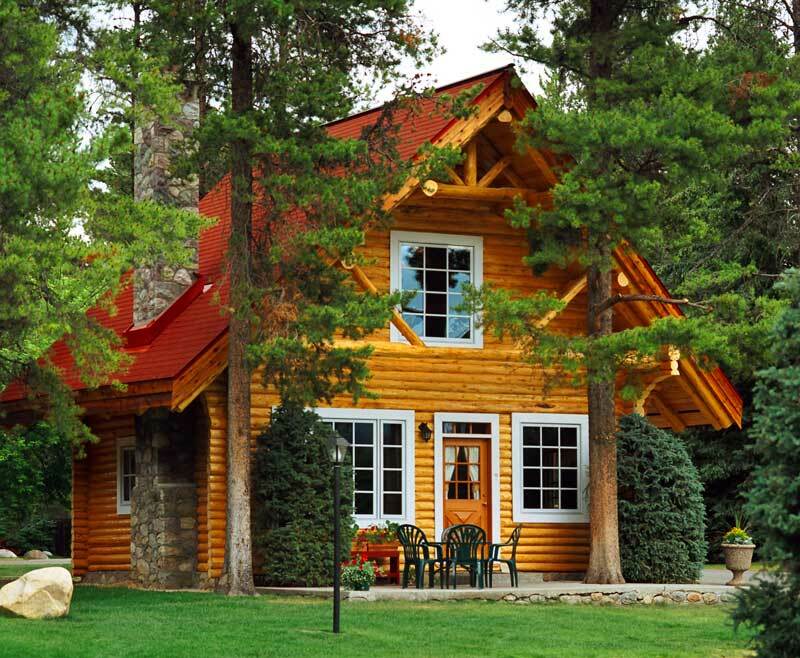 In many ways staying in a genuine log cabin is a holiday from a picture book. 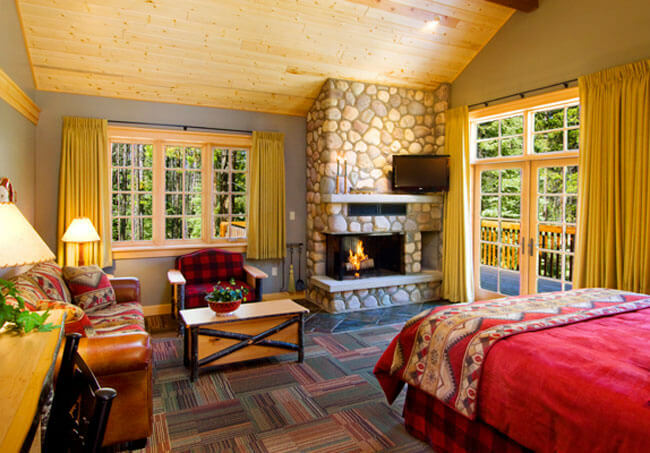 You’ll be surrounded by a vast area of wooded wilderness, in the heart of the rugged Canadian Rockies, with panoramic views of Mount Edith Cavell. 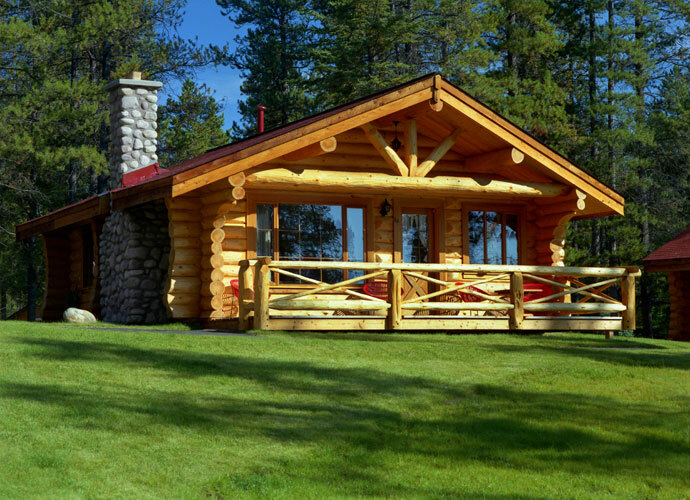 Just over the Athabasca River from your cluster of log cabins lies the mighty Jasper National Park.